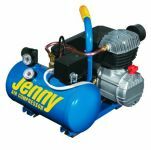 aircompressorpartsonline.com sells air compressor parts for most makes and models. 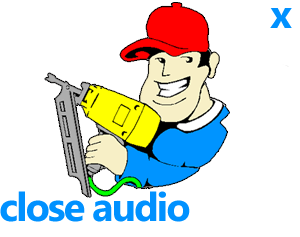 We have helpful schematics that you can print out for easy reference. 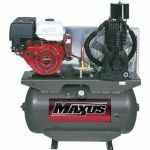 Air Compressor Parts Online is an authorized re-seller of all products listed throughout our site. 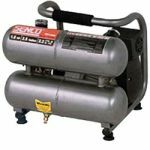 Air Compressor Parts Online, is not affiliated with, or sponsored or endorsed by, any of the original equipment manufacturers whose names, logos, and/or trademarks are displayed on this page. 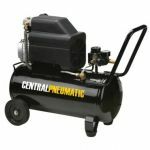 Air Compressor Parts Online provides replacement parts that are OEM or compatible with the original products of these manufacturers. 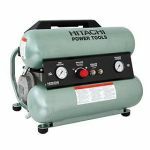 Air Compressor Parts Online sells replacement parts for Husky and Workforce products that we obtain from third parties, and not from the owner of the Husky and Workforce product lines. 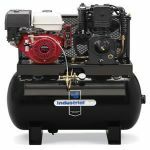 Air Compressor Parts Online is not affiliated with, or sponsored or endorsed by, the Husky or Workforce product lines or their owner.